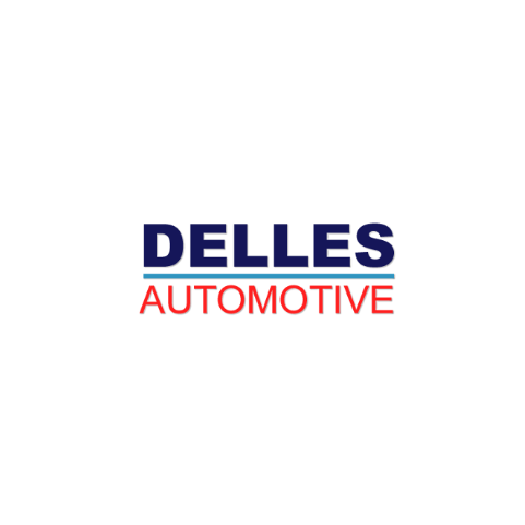 Delles Automotive is an auto repair shop in Syracuse, New York, that provides comprehensive vehicle repairs and services for both import and domestic vehicles. 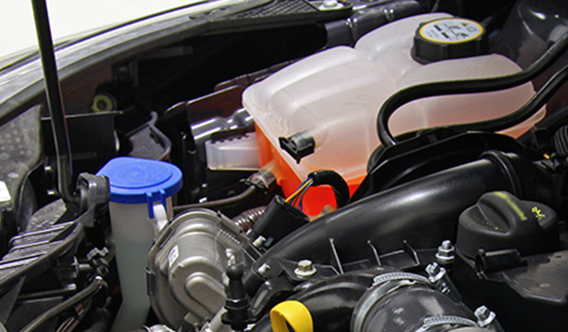 From maintenance services to major repairs, we ensure that your vehicle is operating at peak performance. 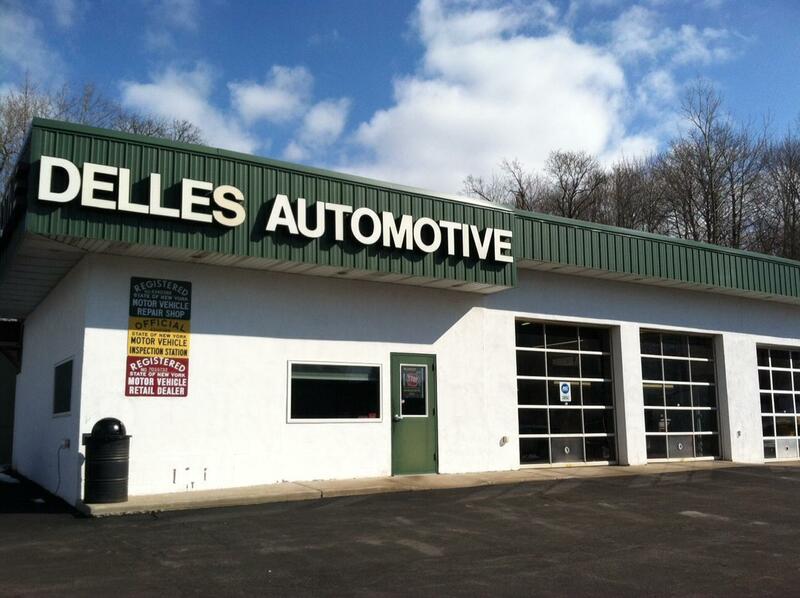 Since 1972, our family-owned and operated business has served the automotive needs of our clients. 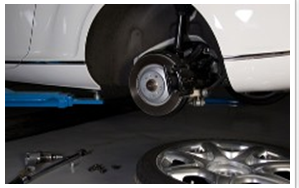 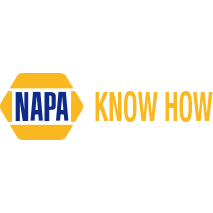 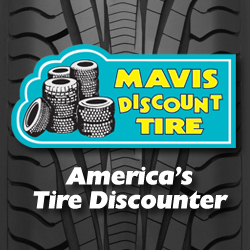 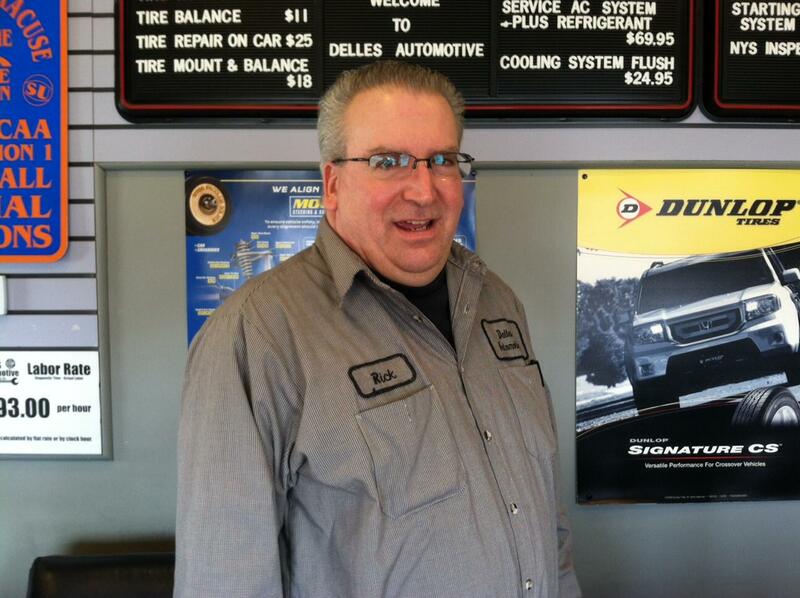 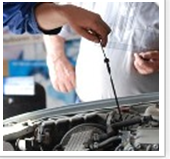 We have four service bays and three ASE-certified technicians.